YouTube has been becoming popular and a huge platform with almost 2 billion logged in users every month. This shows the platform’s potential to make money and its growth. 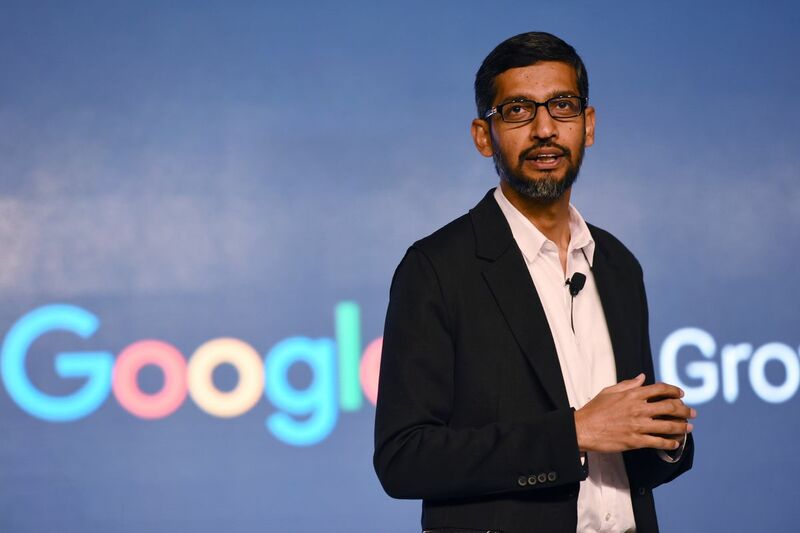 Sundar Pichai, CEO of Google recently talked about how YouTube has increased the revenue of the company in the fourth quarter, though no specific figures were provided to support the point. Viewership of YouTube increased from 1.9 Billion users per month in the previous quarter. YouTube’s subscription services can be escalated by providing a large number of users to Google and Alphabet Inc. YouTube premium and YouTube Music are the services which do not include ads and videos can be downloaded to watch offline. YouTube TV has also become increasingly popular, as being available to 98% of the households in the U.S.
Pichai at the fourth quarter earnings call of Alphabet said they want to give the best premium experience to the audience. YouTube with its growth has been facing other challenges as well, misinformation is one of the biggest. The company said it is trying to control the misinformation by showing fewer videos of misinformation in the recommendation. According to reports, some of the groups in Russia made around 1000 videos leading to misinformation during the U.S. Presidential elections in 2016. Pichai did not bring up this topic but YouTube has promised to review its policies regarding misinformation. He said YouTube does not only provide entertainment, but instead many users also use it for information as well. It is being used for research purposes. Google claimed that YouTube’s ad sales have been increasing rapidly, due to which adding video content cost is also rising. Ruth Porat, CFO at Google said that this has led to an increasing demand for professional video content to be available for YouTube Premium and YouTube TV. YouTube TV is an alternative to cable television packages and has been bringing audience towards streaming services. Executives did not mention clearly the number of subscribers on YouTube TV. Analysts expected that the company would be able to generate $38.89 billion revenue, but according to Alphabet’s claim, they have done much more. There has been a $39.32 billion total revenue in the fourth quarter, and per-share profit has been $12.77. In after-hours trading to $1,141,42 the shares of Alphabet fell 3%.